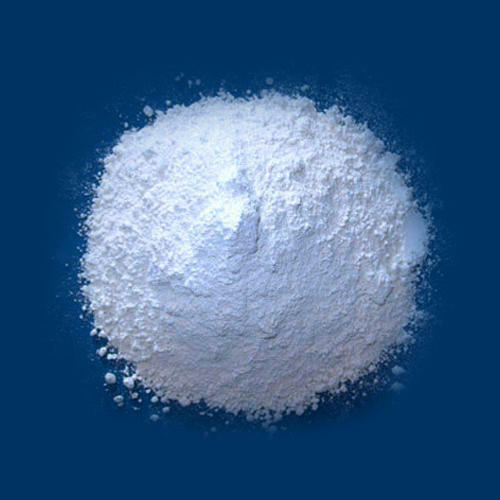 Established in the year 1987, at Mumbai, (Maharashtra, India), we “Brisben Chemicals”, are a Proprietorship Firm, recognized as prominent trader, importer, wholesaler, exporter and retailer of optimum quality Chemical Liquid, Chemical Powder, etc. Our organization is managed by “Bijesh Shah (Proprietor)”, we have achieved a reputed name in the industry. We export our products to Europe, USA and African Countries. we import our products from China, korea, Germany, Israel, Japan, USA and Italy.